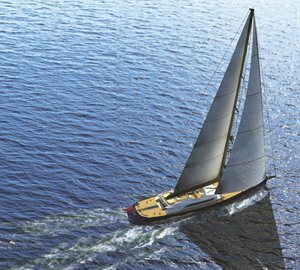 The well known Bodrum-based builder, Esenyacht, is currently working on the all-new 50m sailing yacht Troy, scheduled for delivery in 2014. 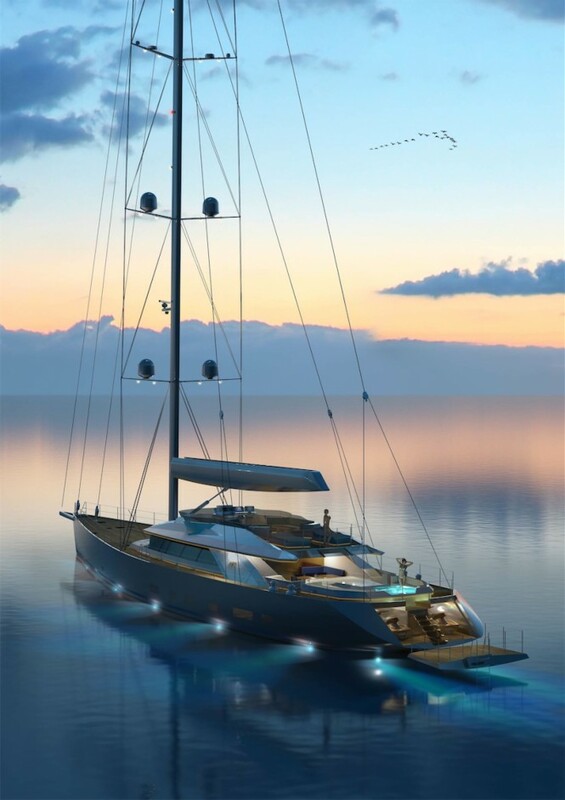 Featuring naval architecture by Dykstra Naval Architects and the yard’s in-house team, superyacht Troy is a majestic sloop, bearing both exterior as well as interior design by Tim Saunders. 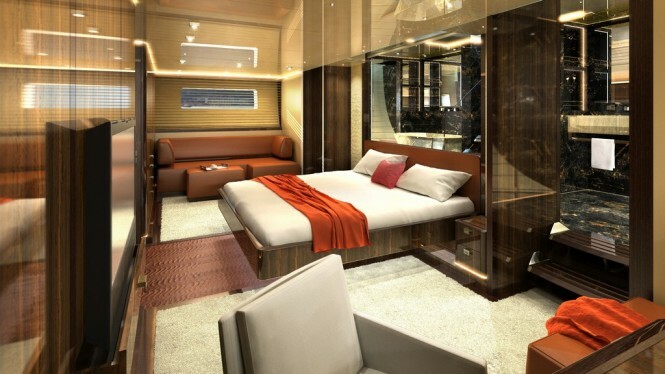 Esenyacht superyacht Troy will comfortably sleep up to 12 guests in 5 comfortable cabins. 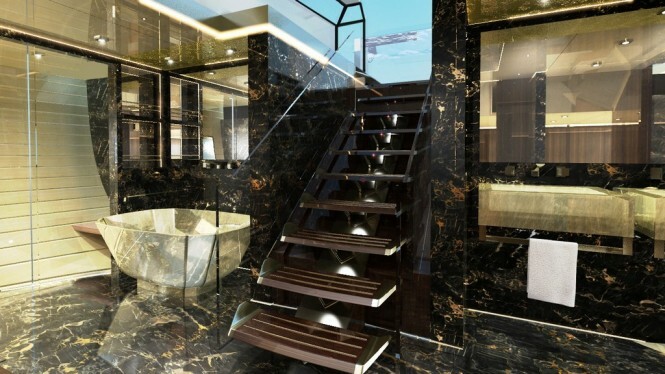 These will include a master suite, two double guest suites, as well as two twin guest suites. 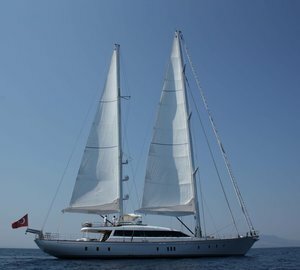 Service aboard this spectacular sloop will be ensured by a crew of 10. 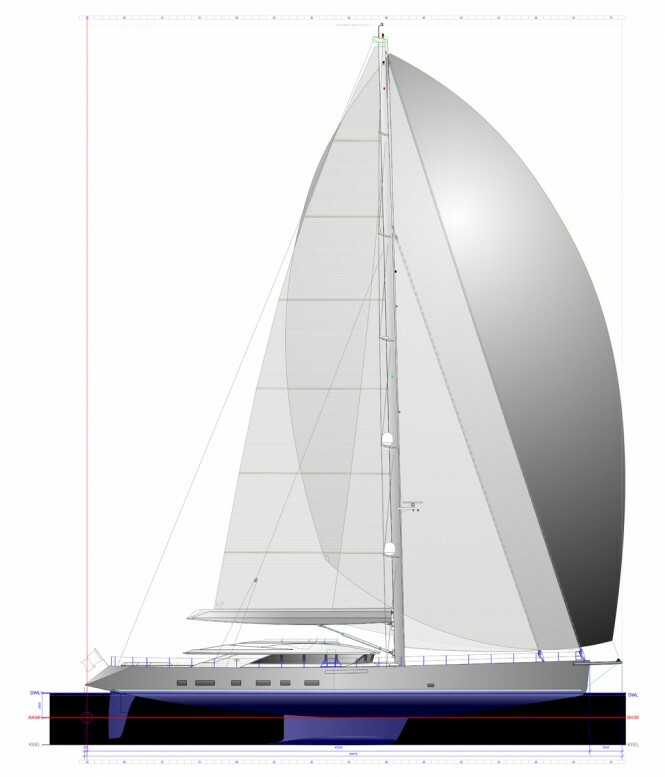 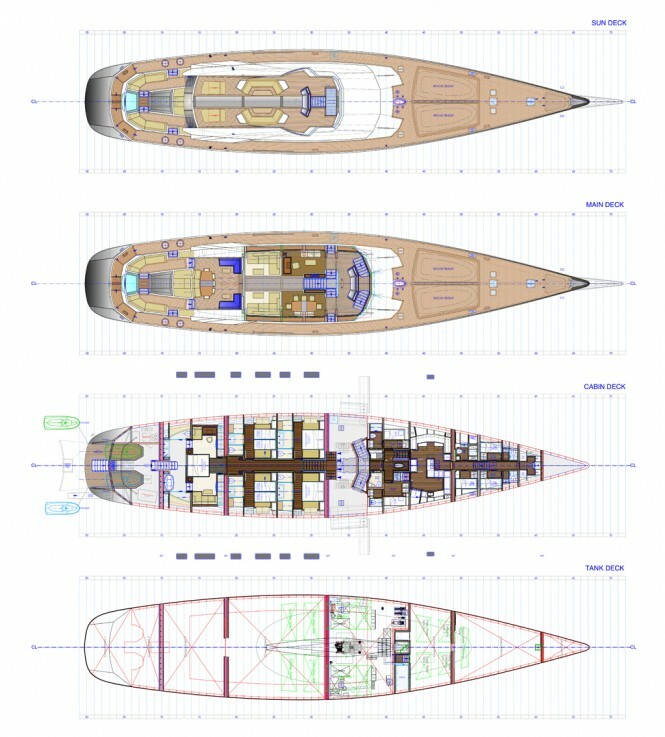 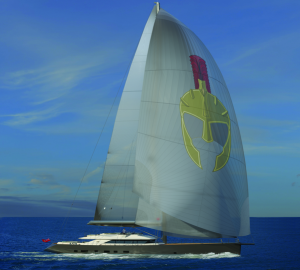 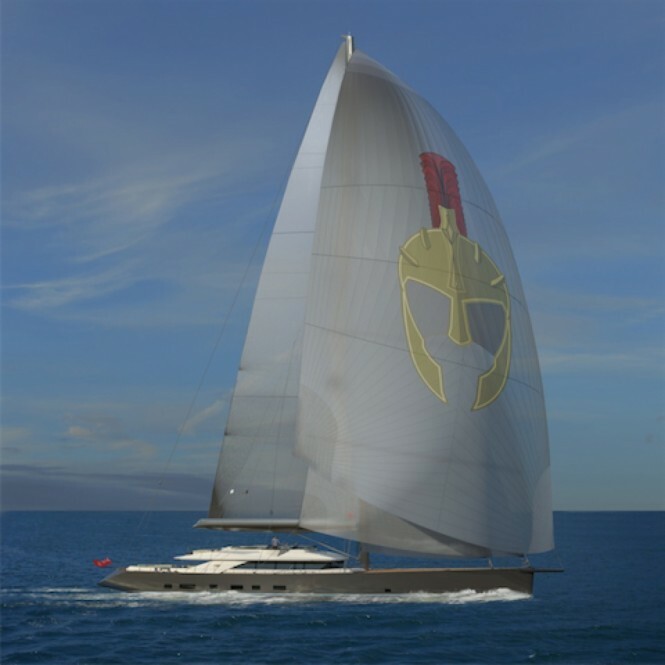 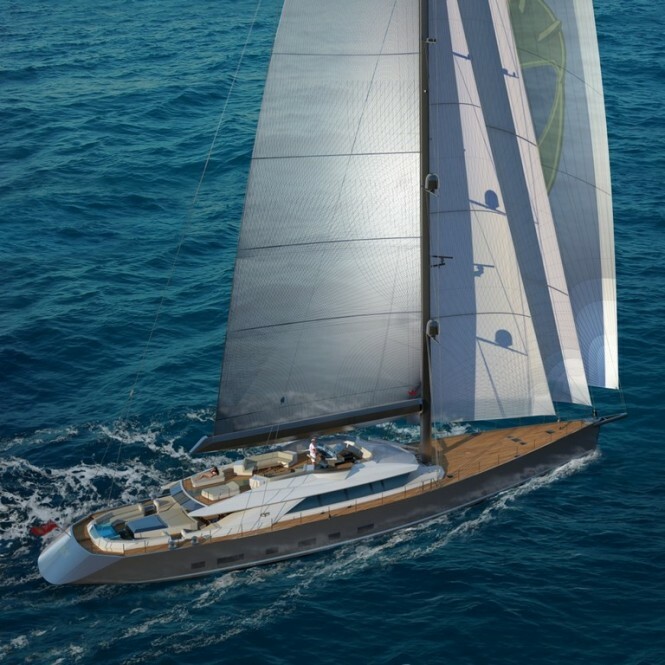 Please contact CharterWorld - the luxury yacht charter specialist - for more on superyacht news item "New 50m sailing yacht TROY by Esenyacht with delivery in 2014".